Do you want a dog so that you can feel protected? If the answer is yes, you are not alone. 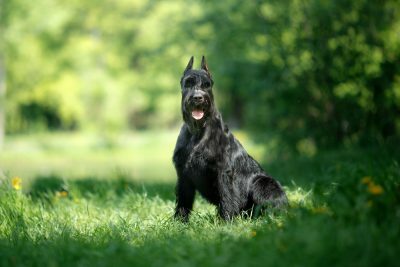 Many dogs are very loyal to their owners and love to guard them – though there are some breeds that are more suited to the task than others. 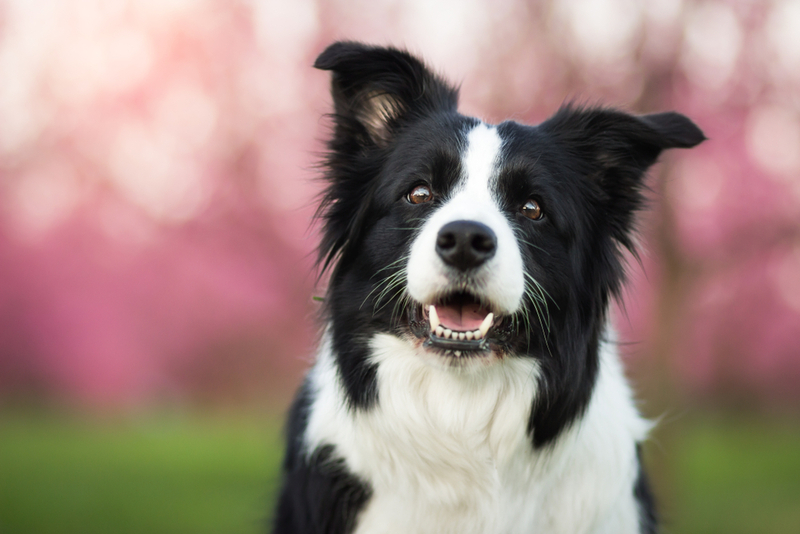 Here are ten dog breeds that are known for their excellent “guard dog” abilities. 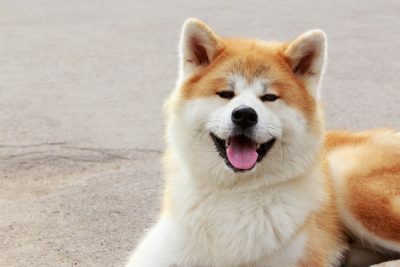 With a weight of up to 130 pounds, the Akita goes as far back as feudal Japan when it was bred to protect its owners. They were also bred to hunt large game like bears, deer, and wild boar. 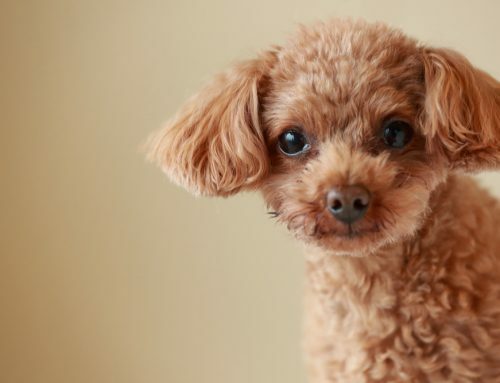 With their stubborn and tough nature, you have yourself an excellent guard dog. 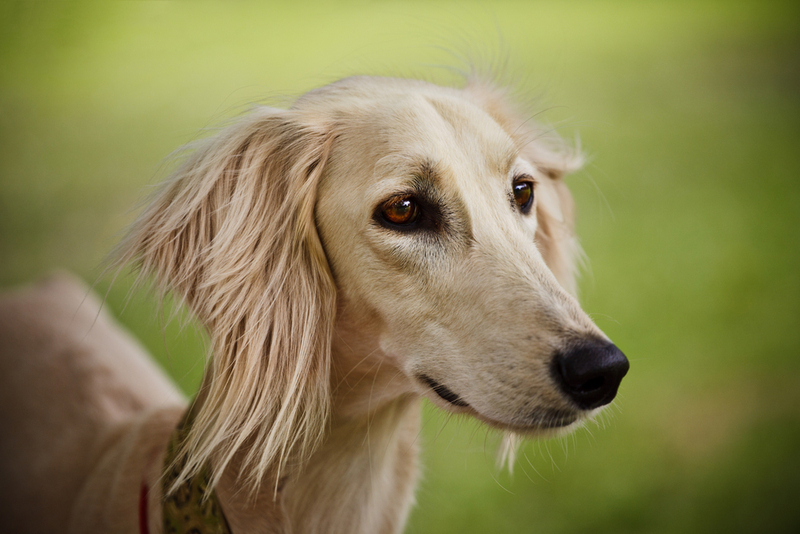 This dog is one of the more popular breeds around the world due to their strong drive to work, play, ease of training, and intelligence. All these traits, combined with the medium-sized weight of up to 65 pounds, mean that you should be safe. 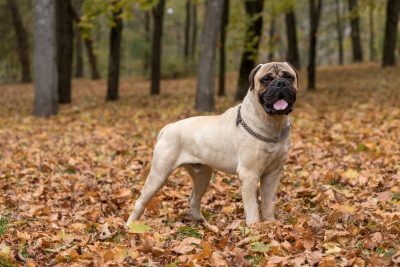 The Bullmastiff is a huge dog that can weigh up to 130 pounds. In addition, they have a domineering attitude that spells bad news for would-be intruders. Better yet, they are quite friendly towards familiar people. 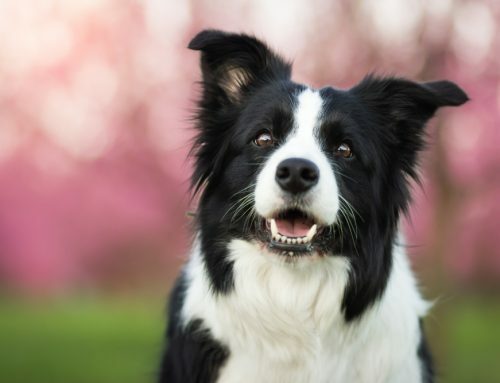 Resembling a wolf in appearance, this dog is the perfect guard dog even though it was originally used as a sheepherder. They are strong, intelligent, and are easily trained. 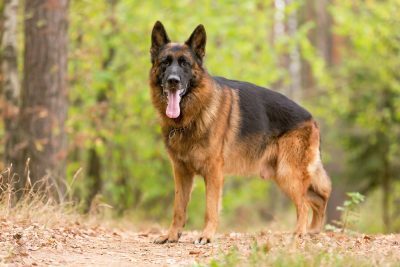 The fact that the breed is highly popular among the military and the police clearly underline their suitability as guard dogs. 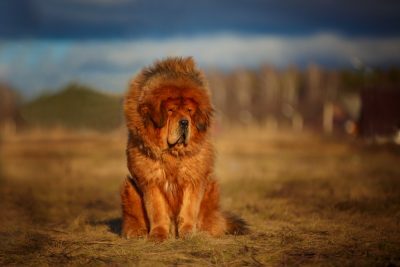 Despite having a fluffy appearance about it, this dog is an ancient behemoth that can weigh up to 150 pounds. 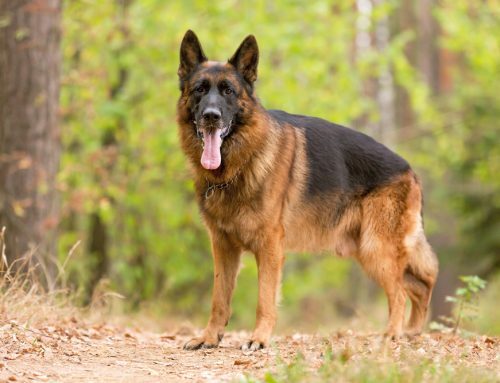 If an intruder were to come upon this guard dog, he or she would end up robbing a different house. This dog is the epitome of words like massive, powerful, and muscular. 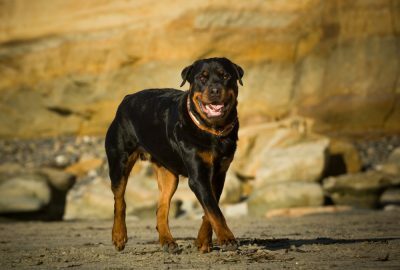 Rottweilers have an intimidating look and a weight of up to 130 pounds. Combined with the ease with which they can be trained, the Rottweiler will make sure you are safe. 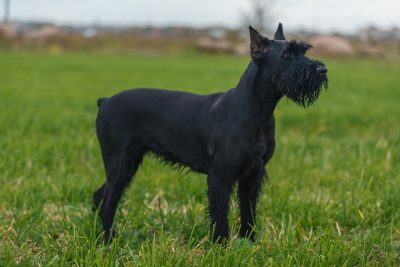 A giant schnauzer is just like the standard version, only much bigger. 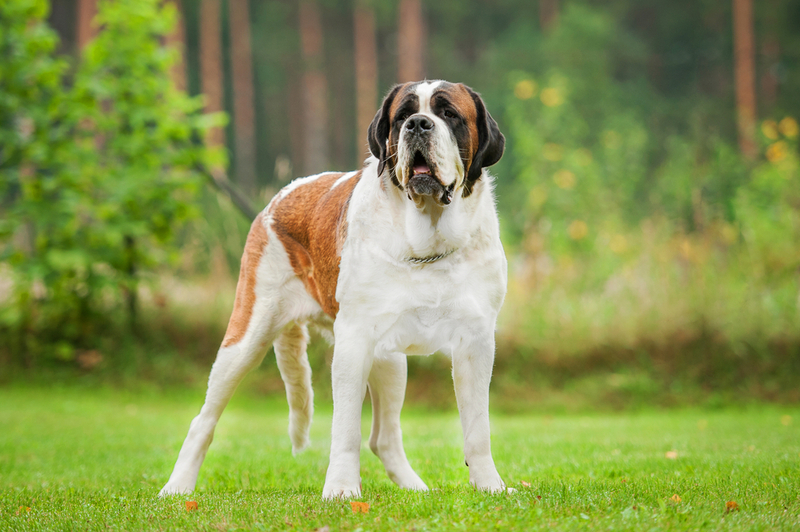 They have a muscular weight of up to 95 pounds and are highly loyal, trainable, and alert. All in all, a capable guard dog. 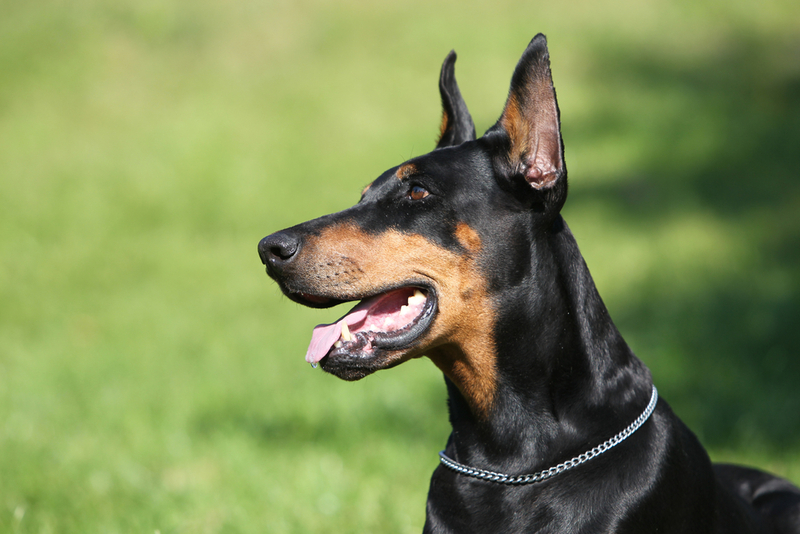 The Doberman is a majestic breed that goes all the way back to the 19th century. 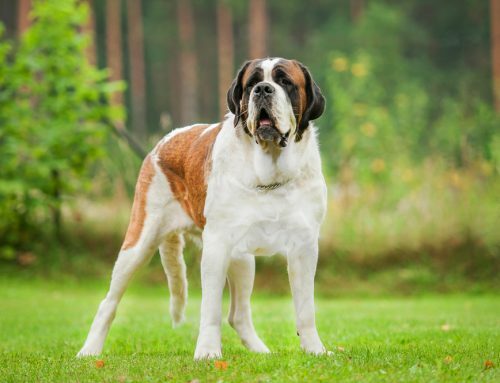 The large-sized dog was actually bred to be a guard dog, which is all the information you need. 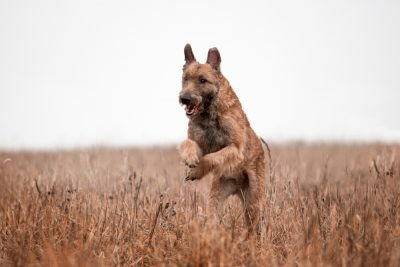 The Belgian Laekenois is a medium-sized dog although it is strong and sturdy. 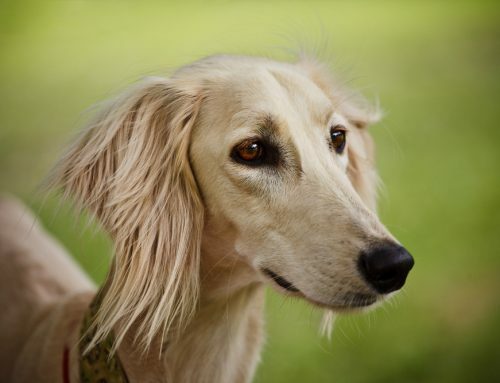 They have an alertness and keenness about them as well as a protective streak. 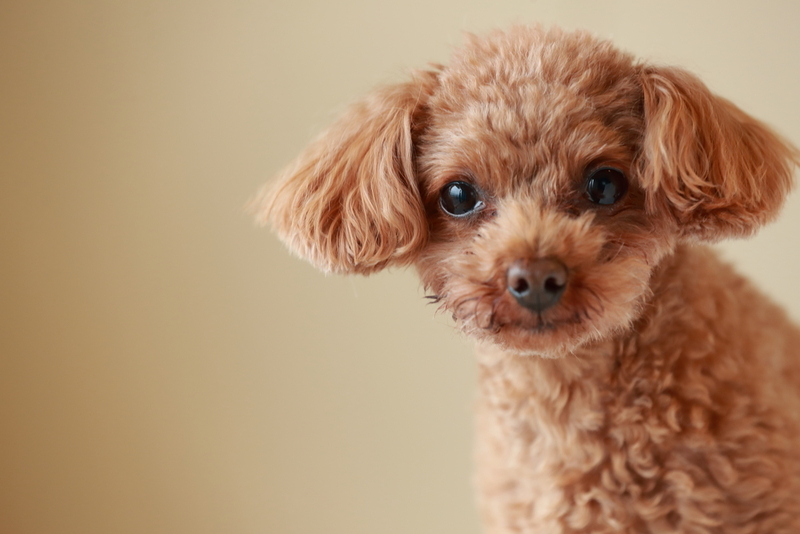 The dog is friendly among familiar people though it is alert among strangers. 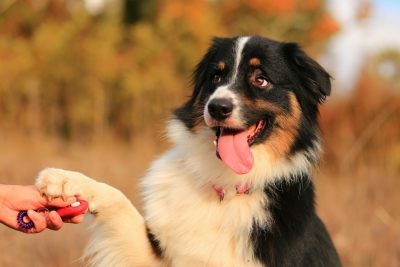 Do not let the gentle, obedient, and faithful temperament of this dog fool you. They are muscular, dominant, large, and rugged with a shoulder height as high as 27.5 inches. 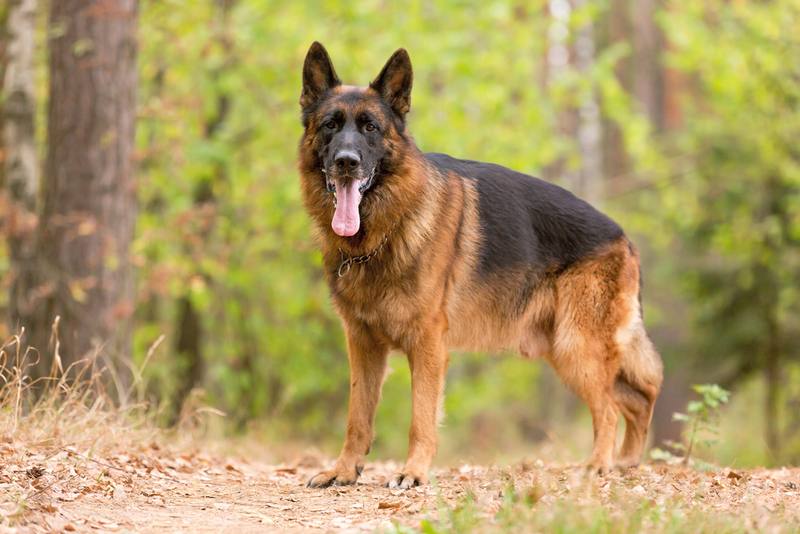 If you get a well-trained one, you have a great pet and guard dog.